At Cartridge Heaters, their massive collection of products are essential when it comes to the application of a number of systems from within the food services industry. The cartridge heater elements they supply are manufactured to the highest specificationsand they can produce a watt output of as much as 50 watts per square centimetre. However, the optimal power output and efficiency can only be achieved if the cartridge heater is properly installed. An element that is incorrectly installed sometimes effects the entire system or at least reduces the overall heating power of the system it has been employed into. Below we have taken a look at what factors need to be considered when you are correctly installing a cartridge heater. With heat transfer, all holes need to be precisely drilled to ensure a correct installation and that the cartridge heater can properly perform. If holes are incorrectly drilled, then an uneven surface may appear which could compromise the efficiency of the heat transfer.Tools which can precisely drill the holes must be used and it is also recommended to take measurements during the planning of the drilling operation. There will be many leads going to and from your cartridge heater,so they are something else that should be correctly installed and maintained. If these are incorrectly installed, then once again the output and efficiency of your heater will be lessened. It is vital that all the connections are properlymaintained and protected and that they are of the correct length. This is done to ensure none of the liquids or gasses can exit the leads during the heating operation. 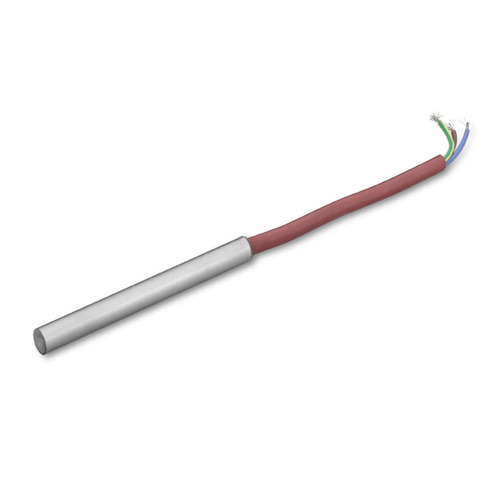 As part of the protection you should ensure the leads are kept from substances which are electrically conductive. This is imperative as electrically conductive substances on the leads could cause them to short circuit. Also, consider the heat rating of the leads to guard against damage or short circuiting. Cartridge heaters should only be used within their intended temperature range. These ranges can be very specific, so you must make sure the heater has been correctly calibrated before you install it. You should then re-calibrate once the all the leads have been implemented in case the values have changed during installation. To find out further information about the installation of cartridge heaters, please do not hesitate to get in touch with us. You can contact us by calling either 0121 439 8932 or 0845 688 7332. You can also email us at sales@cartridgeheaters.co.uk. What Is an OCXO And Why Are They Used?